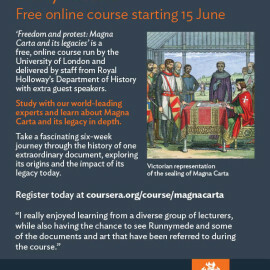 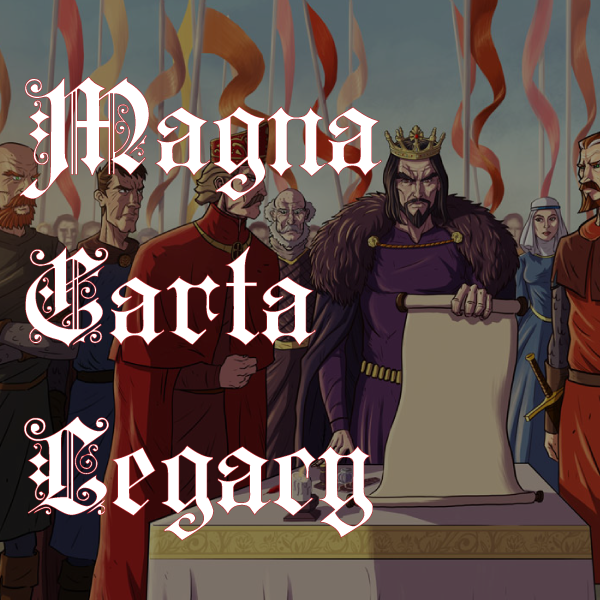 Papers from the Magna Carta Symposium from May are now all available to download. 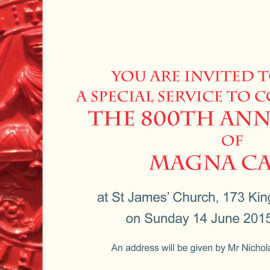 Download the papers by clicking the presenters name. 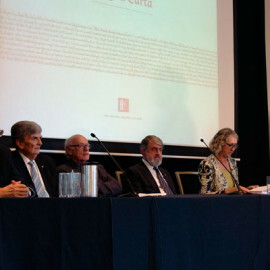 Professor Nicholas Cowdery AM QC spoke about the relevance of the Magna Carta in shaping our understandings of the rule of law, separation of powers, democracy, the presumption of innocence, and the concept of no taxation without representation.